Móstoles is located in the middle of Spain, 18 kilometers from Madrid. 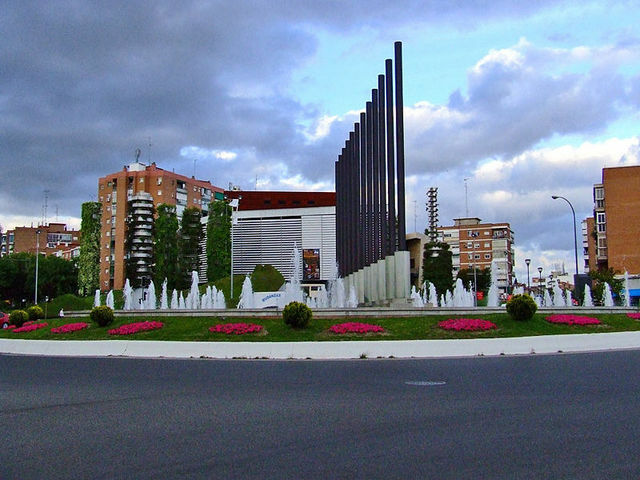 Móstoles now has around 200.000 residents, but used to be a very small town until the twentieth century. It is a great place to reside, just outside the big city of Madrid, while remaining the feeling of a city with facilities like a university, museums, big squares and numerous sports fields and leisure areas. Due to the crisis, a lot of houses in Móstoles are repossessed by banks. These villa’s and apartments are now in forced sale. This gives you the opportunity to buy your perfect home in Spain for a very profitable and affordable price. Here you find an overview of all bargains in Móstoles.